This episode, Scott Smith is back again. 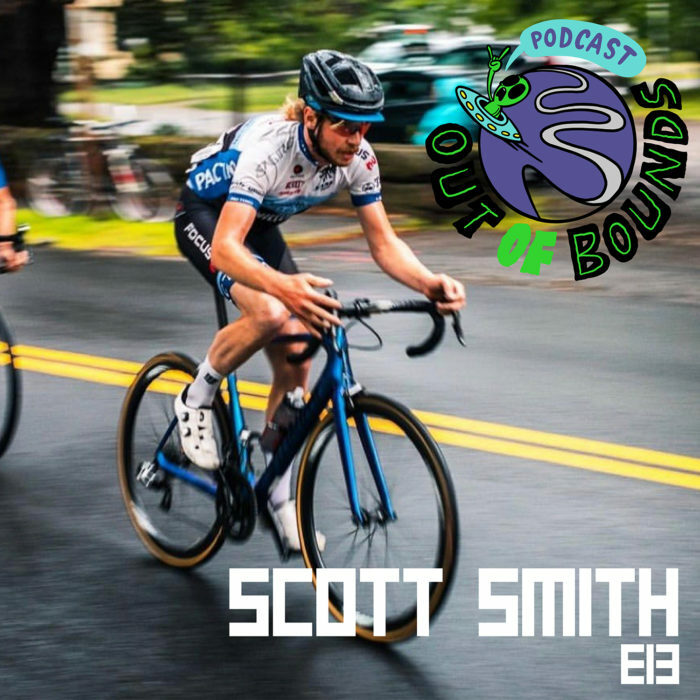 They talk Scott’s recent Belgium trip, the New England tour, the JAM Fund & the upcoming Grand Fundo, Chris Froome & the TDF, Lebron James, influences on their riding, and all kinds of randomness. Be sure to tune in. You can find more information on the JAM fund & the Grand Fundo (July 14th) at http://www.jamcycling.org.